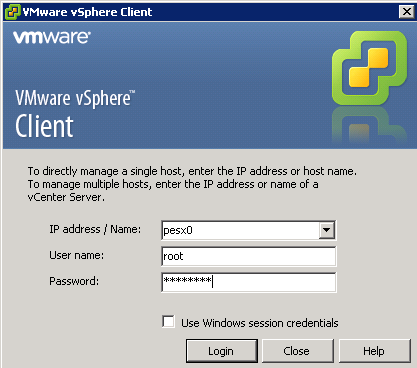 through the Windows-based vSphere client which is loaded on fenster. the “storage” port group (a stand in for “storlan”, VLAN 20). is an “Add” button which will bring up the same screens seen above. port groups to the existing vSwitch. Do the same for vSwitch1, but this time, leave the secondary window open.